Entry door is in the front of the building on 8th Avenue. 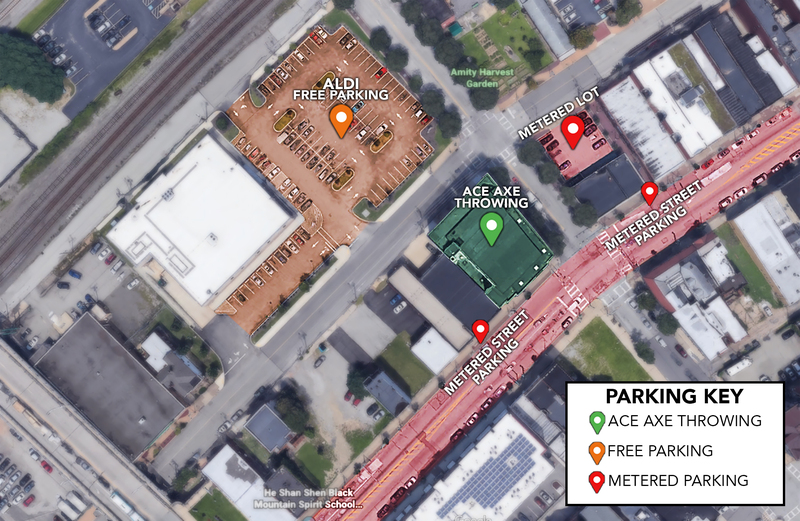 Please park in Aldi Lot behind our building for FREE. Street Parking is also available. Meters are HEAVILY enforced from Monday – Saturday (9am – 4pm). 25 cents for 30 minutes.